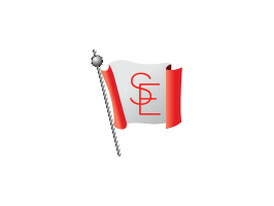 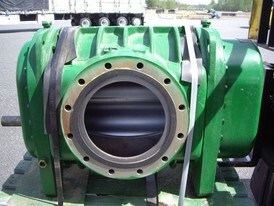 Savona Equipment is your positive displacement blowers supplier worldwide. 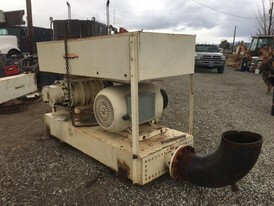 A blower is a rotary, positive displacement type of machine used to move gas and air and is used in a variety of methods. 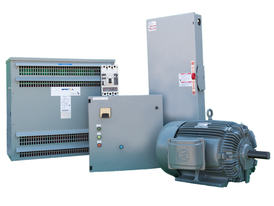 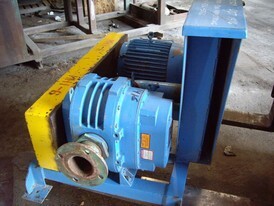 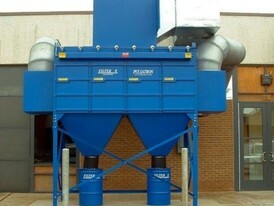 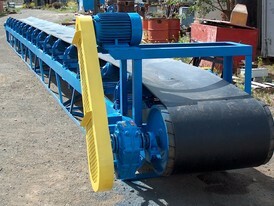 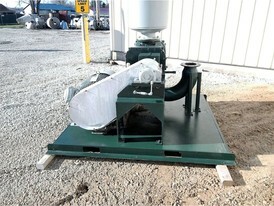 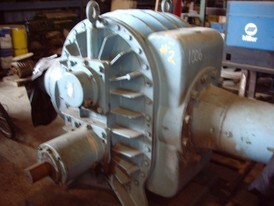 Rotary blowers and positive displacement blowers are two of several types that are available. 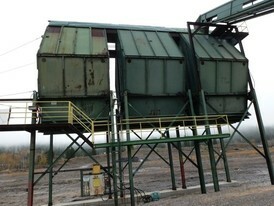 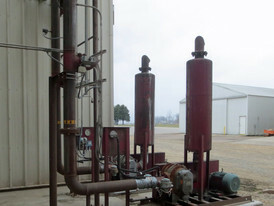 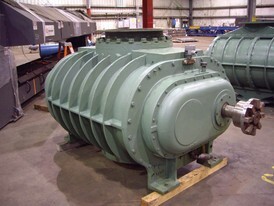 There is an advantage to positive displacement blowers that convey the medium oil-free. 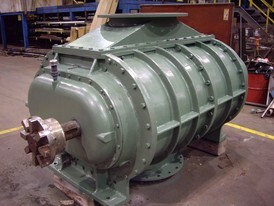 The rotary pistons revolve without making contact with each other and the housing, no lubrication is required in the conveying chamber, which guarantees that the medium conveyed remains free of contamination from lubricants and wear particles. 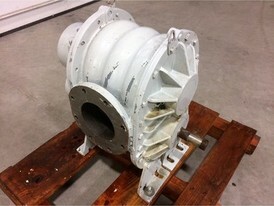 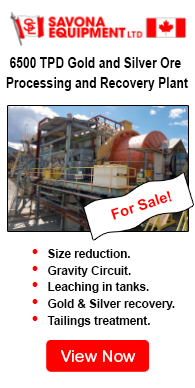 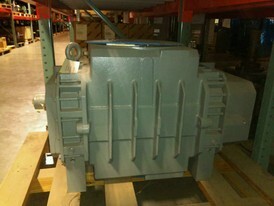 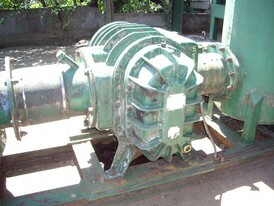 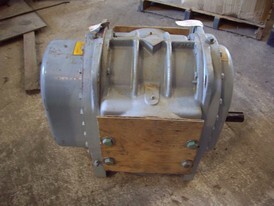 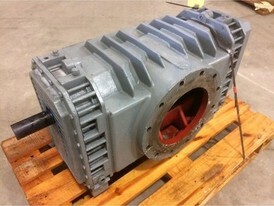 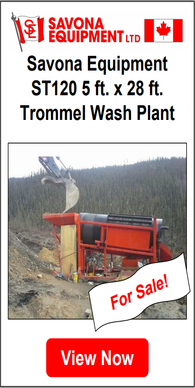 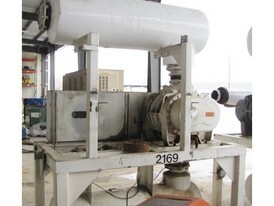 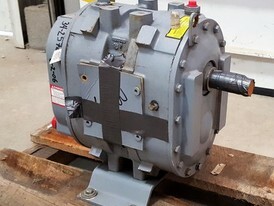 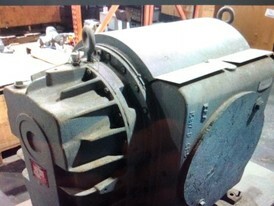 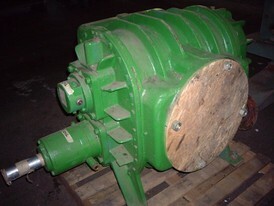 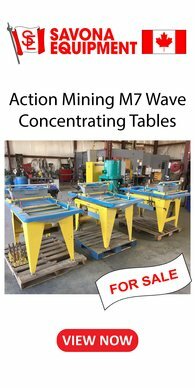 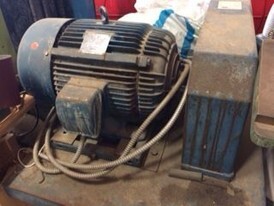 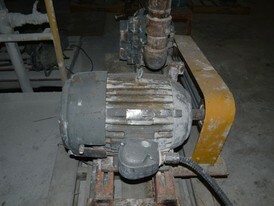 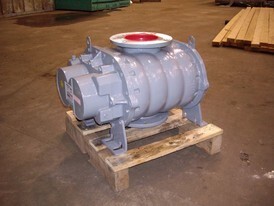 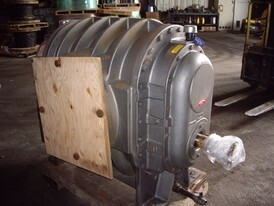 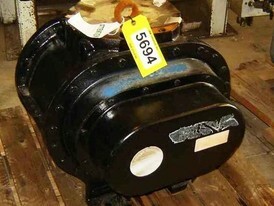 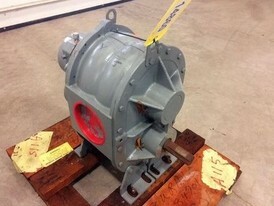 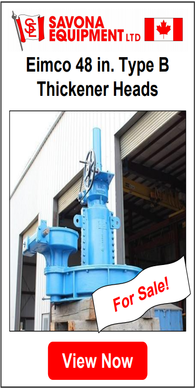 Positive displacement blower parts for sale are subject to availability.